You may have heard about the new skincare rave that is the infamous jade roller. This tiny tool supposedly keeps your skin looking supple and young. For some however, the jade roller is not powerful enough and this is where hand held micro current facial toning devices come in. These little gadgets help improve facial contour, facial tone, and they help reduce the appearance of fine lines and wrinkles. NuFace is one of the leaders of at home anti-aging devices and has many award winning products. Founded by Carol Cole and her daughters in 1985, NuFace is one of the most trusted and endorsed brand when it comes to anti-aging treatments. The NuFace Mini facial toning device is travel friendly and it allows you to achieve clinical results from the comfort of your own home. 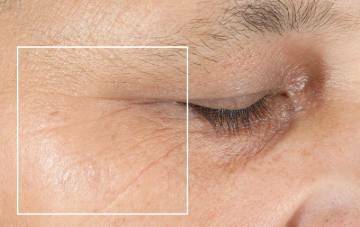 Treatments last up to five minutes and when done consistently, you will see visible and noticeable results. What is the NuFace Mini Facial Toning Device like? How to Use NuFace Mini? So what exactly is a micro current and why is it of benefit to those of you who are looking for firmer, younger looking skin? To start, as the name suggests, micro currents essentially use low level electric currents to send signals deep into your skin that promote the production of collagen and elastin. These gentle currents stimulate the muscles in the skin just as working out stimulates your body’s muscles to improve their tone. 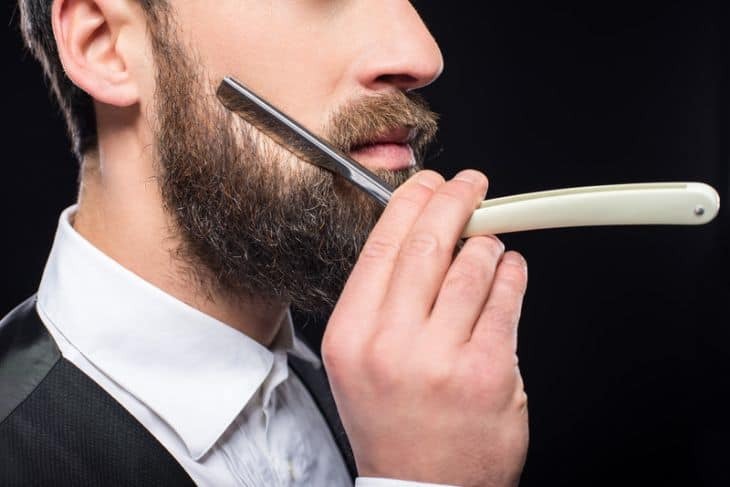 This is an FDA approved technique and is safe to use at home without any specific training required. NuFace Mini is a FDA-cleared, handheld microcurrent facial toning device that helps improve facial contour, facial tone, and the appearance of fine lines and wrinkles. The facial device has a compact, easy to hold design with two probes on top and an intensity indicator light. The NuFace mini is a cordless device and works on a rechargeable battery. The NuFace mini measures 2 x 1.5 x 1 inches and weighs around 4 ounces. Along with the NuFace mini facial toning device, you will also gain access to the NuFace App where you can watch instructional videos and explore the different treatment options that will suit your specific skincare needs. The treatment you chose will be based on your skin’s needs and what specific areas you are looking to tone and sculpt. You will also receive a NuFace primer as part of the package. It’s vital to use this as part of the treatment process as this will allow the device to smoothly glide across your skin and reduce the feeling of mini shocks that come with the micro current. As you begin, you will notice the level of micro current that will be most comfortable to you to start with. Take it in gentle increments and increase the strength based on your pain threshold. Prep: Cleanse your skin using an oil free cleanser. Apply the NuFace gel primer in a mask like layer to one treatment area at a time. Lift: Using medium pressure, glide the device over the face and neck in an upward motion. Target areas can include forehead, eyebrows, cheeks, jawline, and neck. Finish: Massage any excess NuFace gel into your skin for additional skincare benefits. For the first 60 days, you should be using the device 5 days a week. Then beyond the 60 days it is recommended to use the device 2-3 days per week to maintain and enhance the results. You can also log onto the NuFace app on your phone or tablet and watch the step by step videos that go through various preparation methods, left and right cheek guides, neck guides, and so on. This will give you the confidence to get the most out of your treatments without compromising on quality. You will begin seeing results after the first use. Results will improve over time and with continued use. Following the instruction manual’s instructions will increase the likelihood of positive results. Over time, you will also feel less “pain” and can most probably increase the strength level to ultimate on the device. The sensation of the micro current will also become bearable and easier to tolerate. If however, the pain persists, then merely add more gel primer to the affected area and reduce the strength of the current. Here are some real before and after photos of Nuface users who has experienced visible improvements in facial contour, skin tone, reduced lines and wrinkles in face and eye areas after 60 days of regular use. Microcurrent facial may not suit those who don’t like the tingling sensation when micro currents are passed through skin. 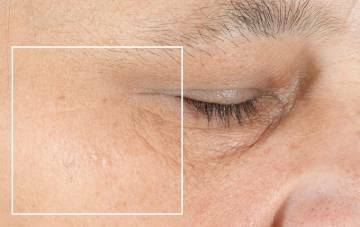 It can be painful to some or cause skin inflammation. I found the sensation of treatment slightly aversive, but tolerable. I have sensitive, reactive skin, and often NuFACE treatment left my skin somewhat red and irritated for an hour or so. Also I would not recommend attempting treatment with this device when skin is at all inflamed or compromised. Always consult your dermatologist before using such devices if you have any doubts or know skin conditions. Nuface Mini is so compact that it can easily be traveled with. It is easy to use and also comes with in depth videos and a concise user manual to guide you through the process and give you the confidence you need to get started at home. 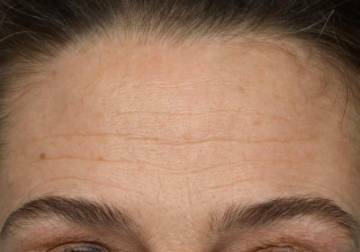 These include the fact that results will vary depending on numerous factors such as your skin’s baseline elasticity level, age, underlying health concerns, and whether or not you adhere to the continued use regimen as suggested by the manual. Your skin’s pain tolerance, naturally, will vary and thus, the sensation of pain may also vary from individual to individual. It can be somewhat uncomfortable and could potentially be truly painful for individuals with low pain tolerance and/or particularly sensitive skin. 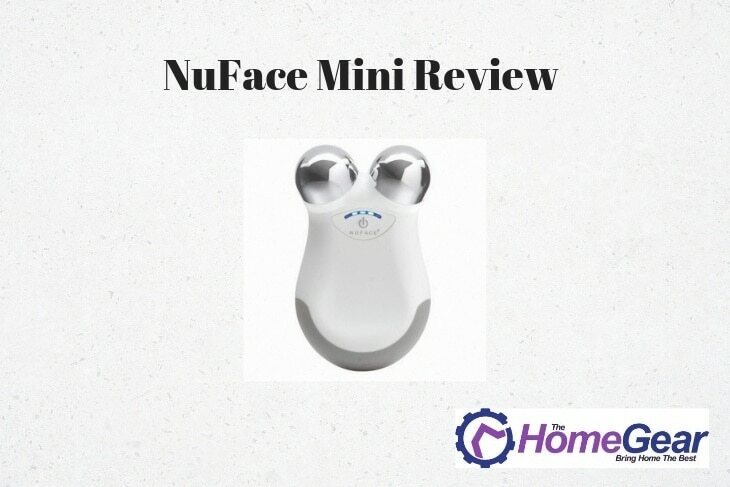 If you are looking for a microcurrent facial device for home that is not very expensive then you can consider the NuFace mini. NuFace mini reviews show that it certainly can live up to its expectations. As with most microcurrent devices, do not expect to see immediate results as you will need to use it consistently for at least 2 months to see any results. The device is relatively expensive but you get a quality FDA cleared product from an established brand that is travel friendly.